It’s time to support, shop and save! Purchase one or more $5 Belk Charity Sale tickets from the Learning Resource Center to reach students of the community and further the mission of helping students maximize their learning potential. All proceeds from LRC’s ticket sales will directly support LRC. Tickets are available for purchase at the office now through Friday, November 3, 2017. Please stop by the Learning Resource Center at 1628 South Florida Avenue in Lakeland for yours. Bring your $5 tickets to Belk on Saturday, November 4, 2017 between 6-10 a.m. (and later) to receive $5 off your purchase. If you won’t be able to make it to shop the private sale on Saturday, reserve your items during a pre-sale that will take place Monday, October 23, 2017-Friday, November 3, 2017. Another benefit of shopping this private sale is that rarely-discounted brands will be marked down. Customers will receive 15%-70% off their purchases storewide. The first 100 customers to attend the Charity Sale event at their local Belk store will receive a gift card with a mystery amount of $5-$1,000. Also, Belk Rewards Card customers will earn extra rewards during the event using their Belk card. What could be better than supporting the local community and saving while you shop? 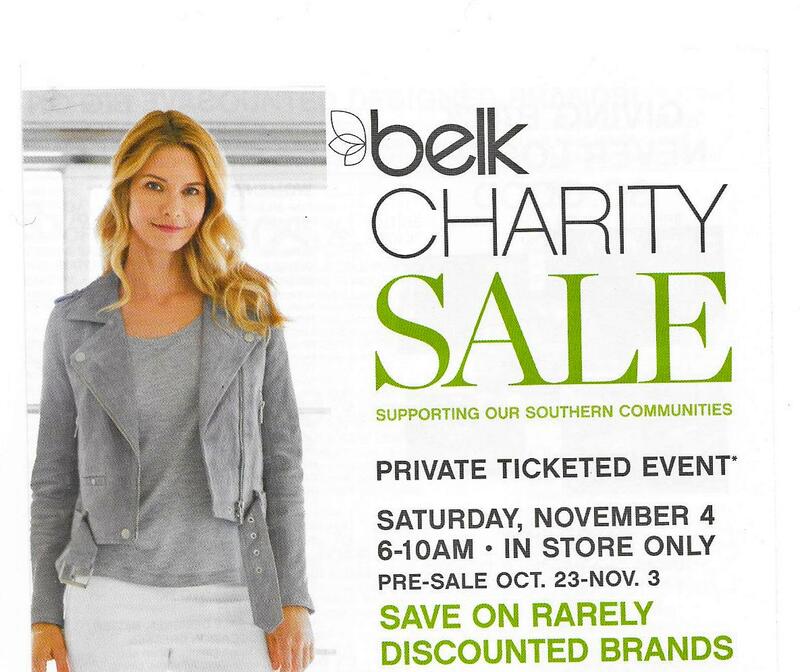 Pick up your $5 Belk Charity Sale ticket/s from LRC today! Tickets are available at the LRC office through Friday, November 3, 2017 at 4 p.m.
Support, shop, and save…what could be better? By purchasing a $5 Belk Charity Sale ticket from the Learning Resource Center, you’ll be helping students of the community receive the academic assistance they need to succeed, and supporting LRC’s mission of helping students maximize their learning potential by providing personalized educational programs, consultative services for parents and programs to accommodate community needs. All proceeds from LRC’s tickets will go directly to LRC. Tickets are available for purchase now through the event. Please stop by the Learning Resource Center at 1628 South Florida Avenue in Lakeland to pick up yours. Bring your $5 ticket that you purchased from LRC, to Belk on Saturday, November 5, 2016 between 6-10 a.m. to receive $5 off your first purchase. If you won’t be able to make it to shop the private sale between the morning hours on the fifth, you can reserve your items during a pre-sale that will take place Tuesday, October 25-Friday, November 4, 2016. Another benefit of shopping this private sale is that rarely-discounted brands will be marked down. 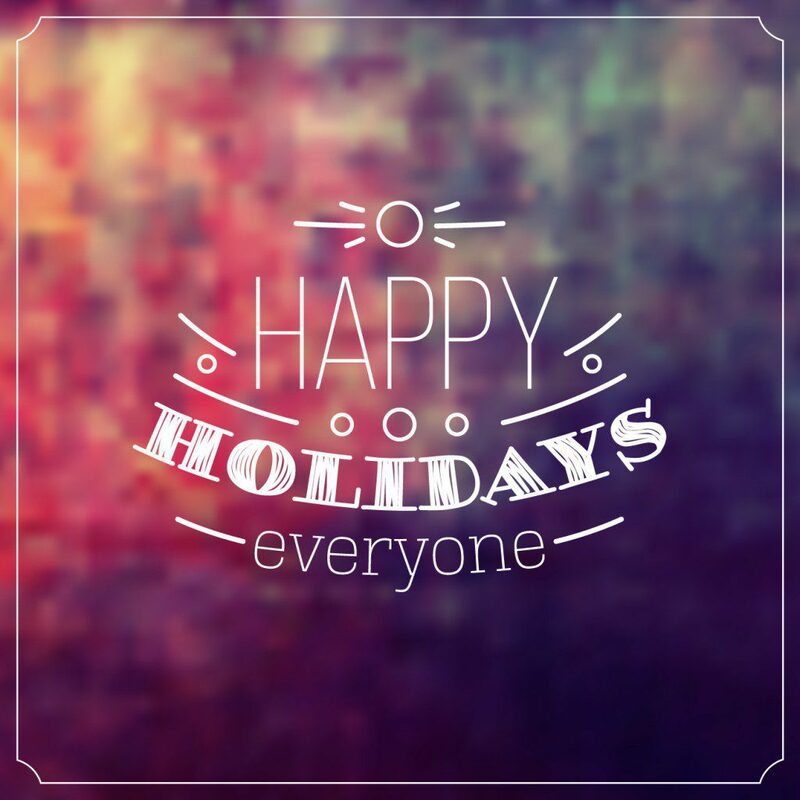 Customers will receive 15%-70% off their purchases storewide. The first 100 customers to attend the Charity Sale event at their local Belk store will receive a gift card with a mystery amount of $5-$1,000. Also, Belk Rewards Card customers will earn five times the points or 10 times the points on cosmetics and fragrance purchases during the event using their card. So, what are you waiting for? What could be better than supporting the local community by shopping, and saving while you shop? Pick up your $5 Belk Charity Sale ticket from LRC today! Tickets are available at our office now through Friday, November 4, 2016. Look no further for fall fun! 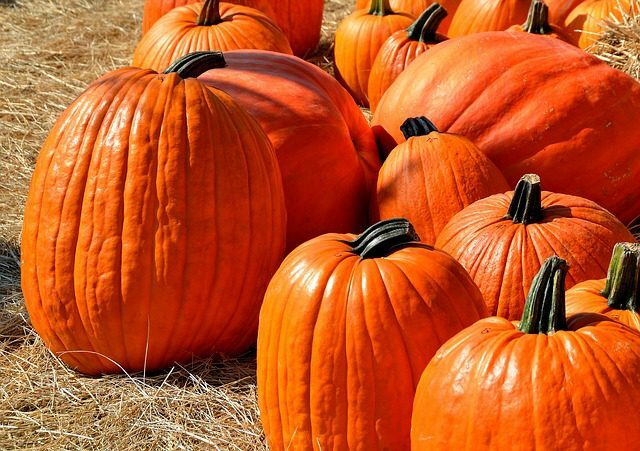 Search our list of Polk County’s 2016 Halloween happenings and autumn festivities taking place now through early November. If you’re looking for 2017 events, please click here. Details: Written by John Bishop and directed by Mary T. Albright, this raucous comedy is drawn from prominent murder mystery films of the 1940s. The plot centers on the creative team responsible for a recent Broadway flop in which three chorus girls were murdered by the mysterious “Stage Door Slasher.” Called to assemble at the estate of a potential wealthy backer for their new show, they encounter a mansion replete with sliding panels, secret passageways, and a mysterious maid, all of which figure prominently in the ensuing mayhem when the infamous “slasher” reappears and strikes again. Details: This annual literacy and multicultural event will feature thrilling stories from ten talented storytellers from around the state of Florida. Details: The annual event in Downtown Lakeland attracts over 40,000 spectators and draws top car collectors from across the southeast featuring a display of more than 650 show vehicles. Friday 6 p.m.- Hot Rod Rendezvous and outdoor concert; Saturday, 10 a.m.- Car show & free community events; Sunday, 8 a.m.- Road Tour (pre-registration required). Details: Bok Tower Gardens’ signature fall plant sale debuts ROOTSTOCK featuring dozens of plant vendors, local musical artists, healthy cuisine and a spectacular display of seasonal foliage. This festival marks the start of Florida’s gardening season, and admission is free both days. Details: Join Florida Dance Theatre as they unearth a deadly foe at their first full-length ballet of the season, “Dracula”. This sensational selection has just the right amount of spooky, scary, and fun to make it entertaining for all. The ​cost is: $35 for premiere seats, $20 for general adult and $15 for child admission. Details: The Polk County Sheriff’s Office is hosting their annual Haunted Jail Tour to benefit the United Way of Central Florida. PCSO volunteers will present the Zombie Apocalypse. Saturday will be family night, with treats and games for kids. The tour will be $5, with proceeds going to United Way. Visitors will be taken through areas that include the morgue, infirmary, incinerator and jail. Details: Let’s do the TIME WARP again…The Polk Theatre continues its tradition of showing the ROCKY HORROR PICTURE SHOW and will feature the Original Lipstick Players as the Shadow Cast under the direction of Ferdinand DeJesus. Tickets are on sale online and in the office (9-5). $15 Prop bags will be available at the Door $5. Details: Zombie Farm Paintball is a 20 minute hayride, in the dark, that takes you through Zombie Farm’s infectious zones. There have been reports of the living dead lurking in the night, especially around swampy areas. The ranch will supply you with a paintball gun for your protection against these creatures. Admission includes live zombies to shoot at, use of a paintball gun, 200 rounds of ammo and a narrated hayride. The cost is $30 per person. Details: Join the Smith Family Ranch for a fun-filled day at CornFusion Crop Maze & Fall Festival. 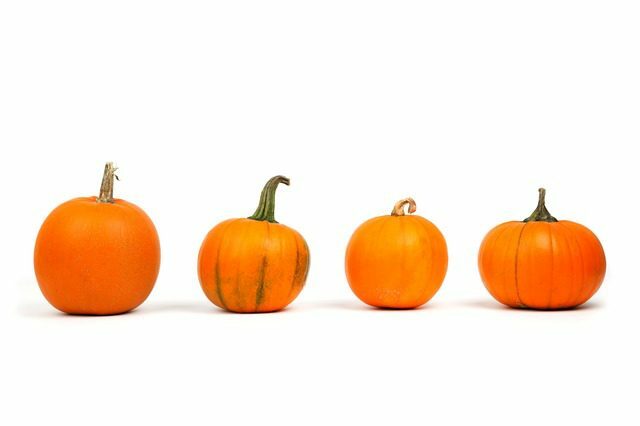 where you will find about 20 acres of fun for all ages including a pumpkin patch, 8-acre Egyptian Wheat maze, corn box, corn cannon, country store, cow train, miniature mazes, pony rides, and farm animals. Details: The electrifying adaptation of the monstrously funny film will leave you in stitches. From the creators of the record-breaking Broadway sensation The Producers comes this monster new musical comedy. The cost is $22 for adults, $20 for seniors (55 & up) and $15 for children (17 & under). Details: These special fall safaris include 45-minute customized vehicle tours, led by an experienced tour guides; guided walking tours of the small mammal house; visits to a free-flight aviary and petting zoo barn; one pumpkin for each visitor, which can be carved at the ranch and given to the animals for enrichment or taken home to decorate; and stops at craft and enrichment stations.The cost is $75 or see Groupon for up to 52 percent off. Details: Presented by Shutterfly, this event returns with more spooky, kooky Halloween fun for kids. Expanded in 2016, the friendly-not-frightening event features trick-or-treating along the Brick or Treat Trail, larger-than-life LEGO® models, LEGO build activities, the world’s largest LEGO jack-o-lantern, a scavenger hunt with prizes, and an exclusive, Halloween-themed fireworks show in Pirates’ Cove. Brick-or-Treat takes place on weekends in October. Time: Friday, 5-11 p.m.; Saturday, 11 a.m.-11 p.m.; Sunday, 11 a.m.-6 p.m. Details: Check out St. Joseph’s annual fall carnival for fun! The cost of a day pass is $15 pre-sale or $20 at the gate. The weekend pass is $30 pre-sale or $40 after Nov. 1. Details: The Shallow Grave is a highly detailed spine tingling scare-fest that brings the Central Florida area something they have been missing. An intimate in your face, fear filled environment with custom themes and movie quality sets to put you in the midst of terror unlike anything you have experienced before. The cost is $27-$43. Details: Admission includes an interactive corn maze, hayride, hay fort, corn cribs, tire swings, cow train, corn hole and pumpkin patch. The cost is $10 for adults, $8 for seniors and $8 youth (4-12 years). Kids 3 and under are free. Details: Join the Public Education Partnership of Winter Haven, area schools and local organizations at the PEP Homecoming Parade & Festival. In addition to the parade and festival, there will be a performance by the Cypress Gardens Water Ski Team and a firework display. Rescheduled to Monday, October 10 due to Hurricane Matthew. Details: This monthly event offers guests an evening of free family-friendly entertainment, activities, live music, art receptions, a car show, and the opportunity to visit a great, locally-owned restaurant or retail establishment. Each month, First Friday has a different theme, and special activities are provided to complement the theme. October’s theme will be “Friday Night Live, a celebration of the arts”. Details: Join the Polk Theatre for a special Halloween installment of the Dinner & A Movie series as they present the Hitchcock classic Psycho accompanied with devilishly fine food. Dinner will be served at 6:30 p.m. with the movie starting at 7.30 p.m. Guests are able to attend just the movie for $5. Details: Dance the night away at Polk County Parks & Recreation’s Halloween dance party. This free family event will feature a DJ, face-painting, a trick or treat village, coloring contests and a costume contest. Details: Florida-friendly plants will be available for purchase including butterfly and hummingbird plants, Florida natives, ornamentals for sun and shade, Florida Sun Peach Trees, blueberry bushes and bromeliads. Master gardeners will be on hand to answer questions. Details: Join Main Street Winter Haven for the 10th Annual Oktoberfest featuring beer, brats and live music. A Tasting Ticket includes: bratwurst or BBQ dinner and tasting of over 20 beers for $25. Details: Thousands trek to the campus each third Saturday in October to enjoy the event that features a craft show, the Kids Zone, music, police and EMS demonstrations, the Pumpkin Patch, food, the Haunted House and…more. Details: Terminal V will include local bands and entertainers along with how-to and discussion panels. There will be scheduled costume contests and cosplayers. Zombiefest always has an eclectic variety of vendors serving food and sharing their merchandise. The cost is $5. Kids 10 & under are free. The cost of parking is $5. Details: Join Florida Dance Theatre for Dracula’s Masquerade Ball on Friday, October 21, 2016. This is one event you sure don’t want to miss. Come enjoy an evening of fine food, music and dancing and revel in the ambiance of the Loggia as it is transformed into Dracula’s Masquerade Ball. Details: The 32nd Annual “Munn Park Extravaganza”, presented by the Garden Club of Lakeland Inc. will offer over 40 vendors featuring a variety of plants, flowers, trees, and garden-related art for sale. A new plant introduction will be presented by Bill Koen from the City of Lakeland Parks and Recreation. Details: Polk County Parks & Recreation’s 20th Annual Haunted Halloween Hayride & Happenings event offers a fun and safe alternative to traditional “trick or treating” while offering attractions such as a hayride to a haunted walking trail, carnival games, live entertainment, a trick or treat village, costume contest and pie -eating contest. Details: Let your children (ages 4-12) enjoy some fun while YOU enjoy a much deserved night out…or in! $20 per child, dinner included. Details: Join the Polk Theatre for a showing of the 1993 Halloween film, Hocus Pocus. Rated PG. The cost is $5. Details: Join the Polk Theatre for a showing of Wes Craven’s A Nightmare on Elm Street. This 1984 film is rated R. The cost is $5. Details: The Auburndale Chamber of Commerce presents this annual event featuring Trick-or-Treating, a costume contest, entertainment, flash mob dancing, food vendors, crafts and more. There will also be a Spook-tacular Haunted House with the Auburndale Fire Department (assisted by The Shallow Grave). Details: Bartow’s favorite family tradition is better than ever featuring rides for tots and teens, expanded food selections including food trucks, new games, costume contest for store-bought and homemade, Crickette Club’s famous cake walk, drawing for $500, $300, and $100 Visa cards, Bingo and more. All proceeds benefit the Bartow area Girl Scouts and the Bartow Community. Parade is free with the Carnival to follow at Mosaic Park. Details: Join in the annual spooky fun for the entire family featuring free popcorn and candy, delicious food, a cupcake walk for tiny tots, carnival games and prizes, tug-o-war, three legged races, potato-sack races, and costume contests. Details: Celebrate safely during a fun-filled morning of Halloween games, food and activities for the youngest crowd. Join in by wearing kid-friendly costumes. Included with admission/membership. Details: This Polk County Parks & Rec event is free and will feature costume and coloring contests, trick or treating, and more. Details: Enjoy this special ‘Spooktacular’ Ski Show on Lake Silver by the Cypress Gardens Water Ski Team. There will be a costume contest before the show at 7 p.m. for ages 0-16. Free. Details: Bring in your non-perishable items and the participate in fall festivities that include games, face-painting and snacks at this family-friendly event. The event is free and open to the public, but please remember your food donation. Details: Enjoy a night of fun featuring vendors, pony rides, hay rides, candy, trunk-or-treat, games, a hay bale maze and a live Bluegrass band! Time: 1 p.m.- 4 p.m. Details: NorthRidge Church present this annual fall festival featuring your same favorite free elements and a few extras such as inflatables, food, games, train rides, Ident-A-Kid, Fire Department exhibits, by the Polk County Sherriff’s Office SWAT and Rescue teams, and candy. Details: Join the Polk Theatre for a showing of the 1978 Halloween movie classic, Halloween featuring Jamie Lee Curtis. Rated R. The cost is $5. Details: Join the Polk Theatre for a showing of the 1973 Halloween movie film, The Exorcist. Rated R. The cost is $5. Details: Join this safe environment for families that is an alternative to Halloween featuring a petting zoo, games & activities, bounce house, performances, music, candy and more. Details: The City of Auburndale presents their annual arts and crafts show. Stop by to find arts and craft vendors with items in painting, needlepoint, ceramics, photography, stained glass, wearable art, jewelry, wood-crafting and more. Details: Purchase your $5 Charity Sale ticket to support the Learning Resource Center or other local organizations and schools. Get $5 off your first purchase with our thanks for supporting our southern communities. Save on rarely discounted brands! Free gift card to the first 100 customers. The pre-sale dates are Oct. 25 – Nov. 4. Details: Enjoy a dinner at the theater while trying to solve this fall-themed murder mystery. Tickets cost $40. Details: Enjoy this Kathleen tradition where you’ll find cane grinding/syrup making, a pioneer life exhibit, rummage sale, children’s activities, live music, food and more. Vendors and other nonprofit organizations will be in attendance. Admission is free.